Licensed to practice law in both Wisconsin and Illinois, we have experience representing clients on real estate, commercial finance and corporate transactions, with the assistance of local counsel, in forty other states. 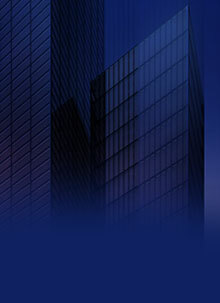 By providing legal representation in more than one state, we are able to offer our clients the efficiency of using one law firm for multi-state transactions, as well as the cost effectiveness of using a firm that charges Milwaukee-area rates to complete transactions in Chicago and other large cities, where professional fees are often much higher. The Gauthier Law Group is a member of LawPact®, an international organization of independent business law firms. LawPact member firms are located in many of the major cities in Europe and North America, including New York, Chicago, Mexico City, Rome, Barcelona and Prague. Through our membership in LawPact, we have access to a national and international referral and resource network that is available to assist our clients on projects throughout Europe and North America.